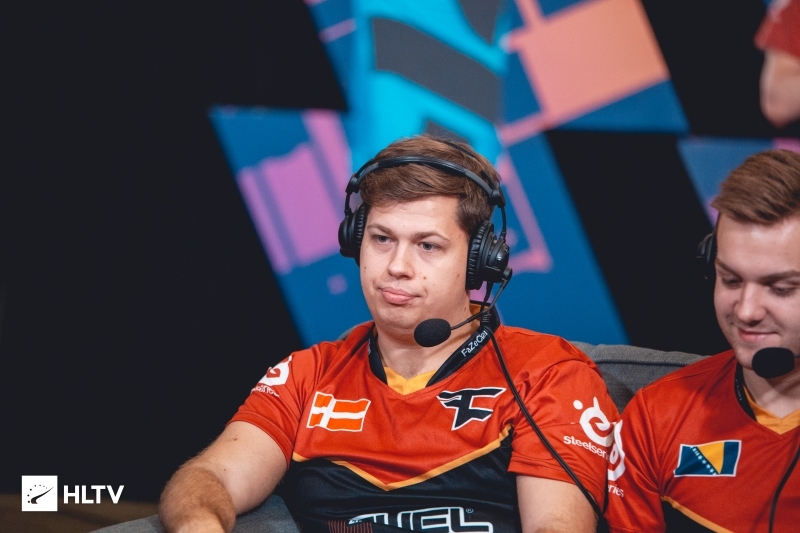 The Danish in-game leader helped elevate the North American team, but they still failed to qualify for Katowice and Sydney. What is next for karrigan? 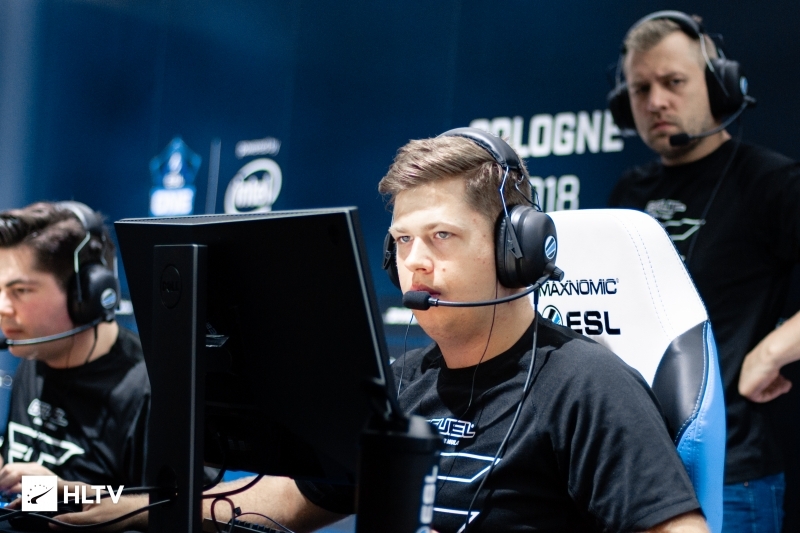 After Envy were eliminated from the IEM Sydney Closed Qualifier by Matthew "WARDELL" Yu and Ghost, Danish in-game leader Finn "karrigan" Andersen took to Twitter to share that his time on loan with the North American squad has come to an end. With karrigan at the helm, Envy certainly looked improved over the version of the team that struggled in the last season of ESL Pro League. However, after failing to make top two at the IEM Katowice Americas Minor and the Minor Play-in, they also were unable to secure a return trip to IEM Sydney for Noah "Nifty" Francis. 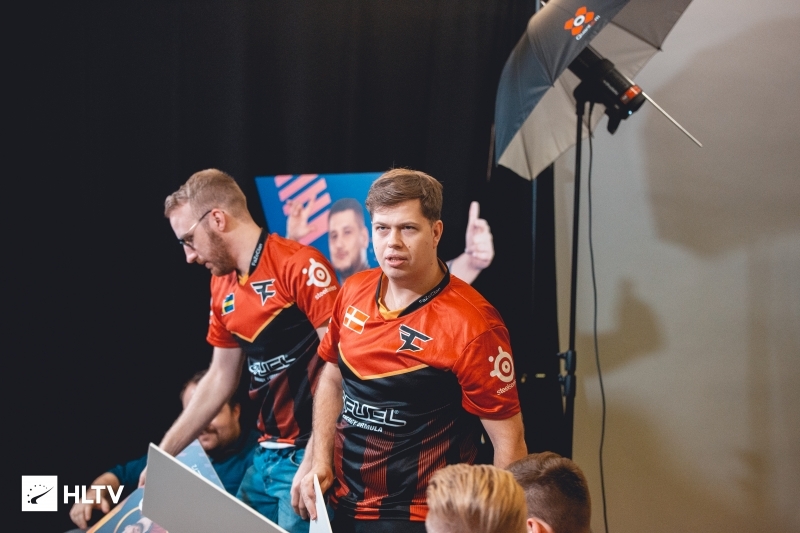 For the time being, karrigan returns to FaZe's books, though it is uncertain how long he will remain there. The team will now be on the lookout for a permanent fifth, and with no events currently on the calendar aside from ESL Pro League Season 9, can afford to exercise patience. I was hoping Cutler would be able to get back to his old form + nifty would do well, this team could do some damage if nifty and jdm popped off. Sadly, it didn&apos;t happen, or it didn&apos;t happen enough. It is a little sad.